The SIZE Matters boss has been hard at work, carving a path for himself and differentiating his image from that of a Swedish House Mafia member, focusing a lot on his label. This track is one of the results of the hard work that has been put into the label along with one of the signed artists from England called Third Party, the result of the collaboration is a balanced track showcasing Angello's darker side and Third Party's progressive synth leads, overall an awesome track full of energy. Check it out! 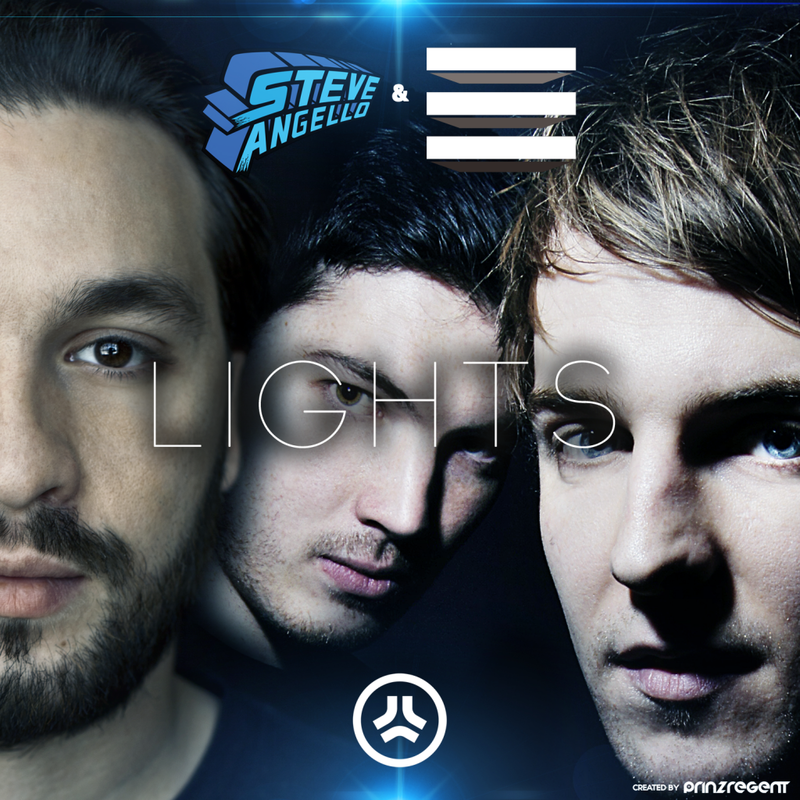 0 Respones to "RELEASE: Steve Angello & Third Party - Lights (Original Mix) "